This isn’t a real blog “post” – more like a UX rant. 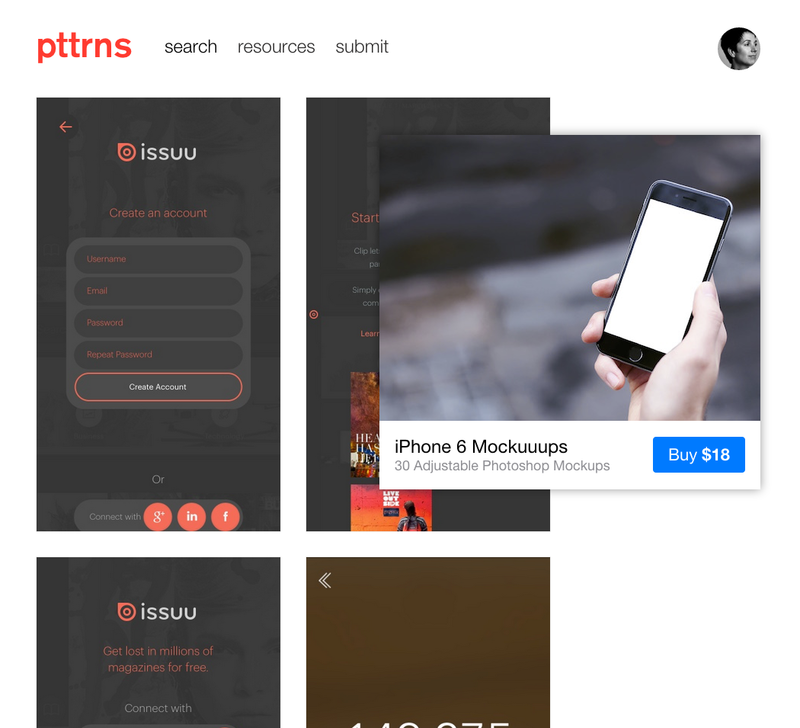 While checking out the pttrns.Beta site, I encountered a banner for “iPhone 6 Mockuuups.” And I continued to encounter it as I scrolled the page up and down. Yes, I looked for a close button. Is there some new advertising model I wasn’t aware of? Is this a Beta site thing? Whatever it is, it’s cruel.